Movements, peoples, and their influences disappear without a written history. Most women of the Beat generation—besides those like Carolyn Cassiday and Joyce Johnson who wrote memoirs—sat in obscurity for a time, and still do for those who only look at the surface of the Beat movement. Women in Beat scene were generally used as dehumanized muses, to sleep with, or as someone to leave in their constant struggle for movement. Barbara Knight's collection Women of the Beat Generation and Girls Who Wore Black from Ronna C. Johnson and Nancy M. Grace attempt to change the narrative, shedding light on the lesser known female writers who played a significant role in the literature. 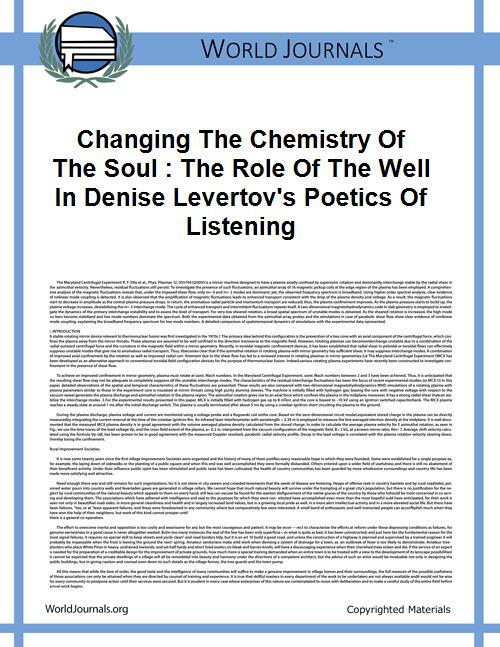 Diane Di Prima, Denise Levertov, and Anne Waldman among others made their names by developing their own beatific writing style rather than by hanging around and writing memoirs of the times.  Read her prose work in The Moderns: an Anthology of New Writing in America. Hettie Jones was important not only as a writer, but as a publisher who ran Totem Press alongside fellow Beat Amiri Baraka. Totem published many Beat writers, including Di Prima. Jones published her own memoir of growing up in Beat culture, How I Became Hettie Jones, along with more than 20 books of poetry, prose, and experimental visual writing. 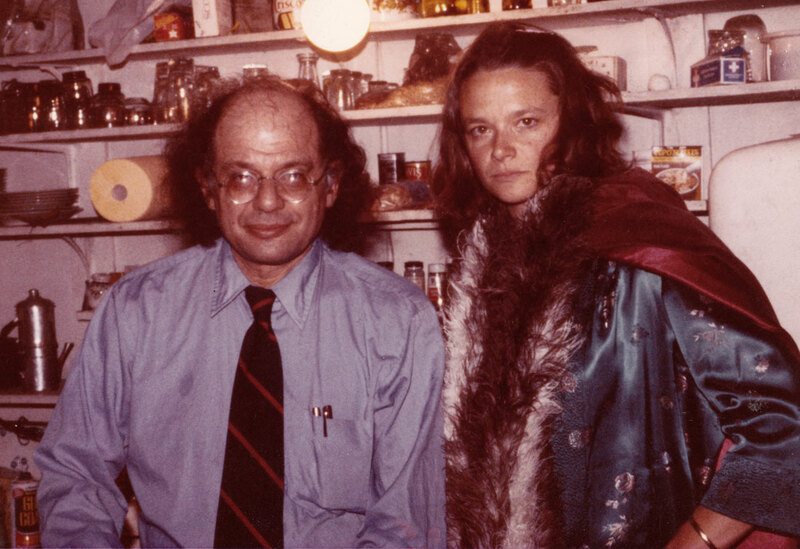 Anne Waldman, born 1945, was a later permutation of the Beats. 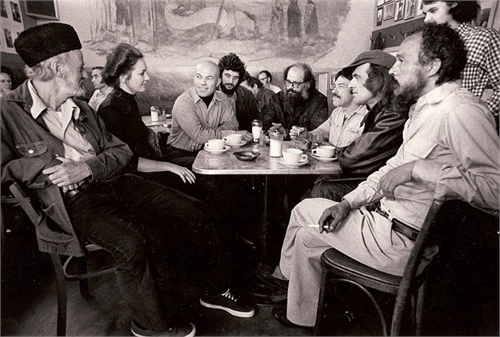 After a productive career of writing, performing, and editing various magazines and anthologies, she became director of the Jack Kerouac School of Disembodied Poetics, carrying the Beat torch to subsequent generations. Read an interview of Waldman by Nancy M. Grace. Poet Elise Cowen makes an appearance in Knight's book, representing the tragic and common story of women who attempted to break out of the rigid role 1950s American society imposed upon them. After dropping out of school and exerting her own independence, she was put into a mental institution, which strained her depression. She jumped out of a window at age 29, ending her life. Only a small collection of her poetry was recovered, as her family burned most of her writing after her death. 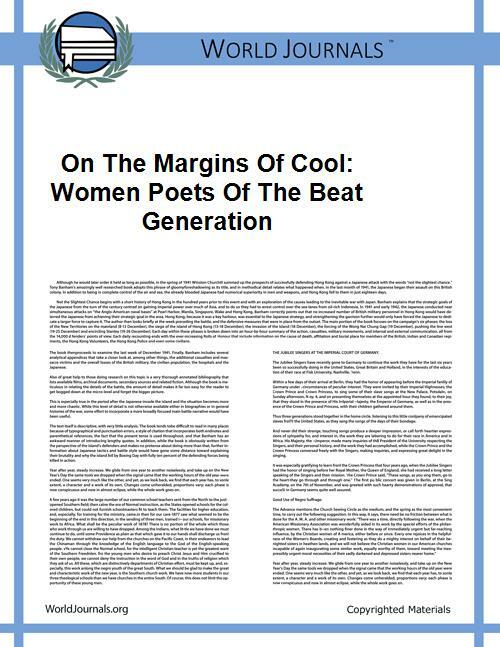 Read more about Cowen in On the Margins of Cool: Women Poets of the Beat Generation by Megan Keeling. In revisiting the Beats as a touchstone for great American literature, one has to come at it from an evolving lens, not purely celebrating it for yesterday's reasons, but continually challenging its legitimacy. Famous Beats Jack Kerouac, William S. Burroughs, and Allen Ginsberg made a timeless impact on literature and culture as we know it, but equally important is the story of those who did not find their way into the literary canon and why.